The redux product line reissues some of Noctua's most popular, award-winning models by presenting them in streamlined packages that have been reduced to the essential core: premium quality quiet cooling solutions. The classic NF-R8 is a long-standing favourite among enthusiast users around the world and helped to found Noctua's reputation as a top-tier manufacturer of premium quality quiet cooling components. 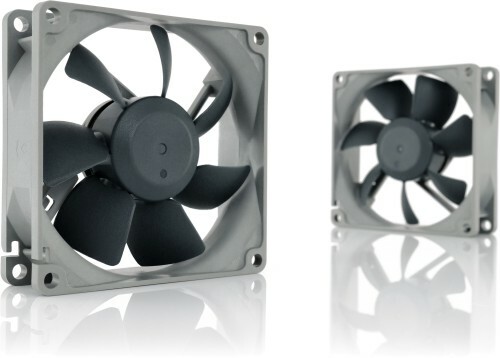 The new redux edition reissues this award-winning model in a streamlined, accessibly priced package that has been reduced to the essential core: the NF-R8 premium fan. Its industry grade SSO bearing, over 150,000 hours MTBF rating and full six year manufacturer's warranty make the NF-R8 redux a proven premium choice that provides trusted Noctua quality at an attractive price point. The 1800rpm PWM version features Noctua's proprietary NE-FD1 PWM IC for automatic speed control, which allows to strike a perfect balance between high cooling capacity and low noise operation in each given situation. Tens of thousands of quiet cooling enthusiasts around the globe swear by Noctua’s classic NF-R8. Thanks to its impressive quietness, excellent performance and impeccable quality, the NF-R8 has become an established reference for quiet 80mm fans. The redux product line reissues some of Noctua's most popular, award-winning models by presenting them in streamlined, accessibly priced packages. All redux edition products are industry proven, time-tested models that helped to found Noctua's reputation as a first-tier supplier of premium grade low noise cooling equipment. Supporting fully automatic speed control via PWM, the fan uses Noctua’s custom designed NE-FD1 PWM IC that integrates Smooth Commutation Drive (SCD) technology. 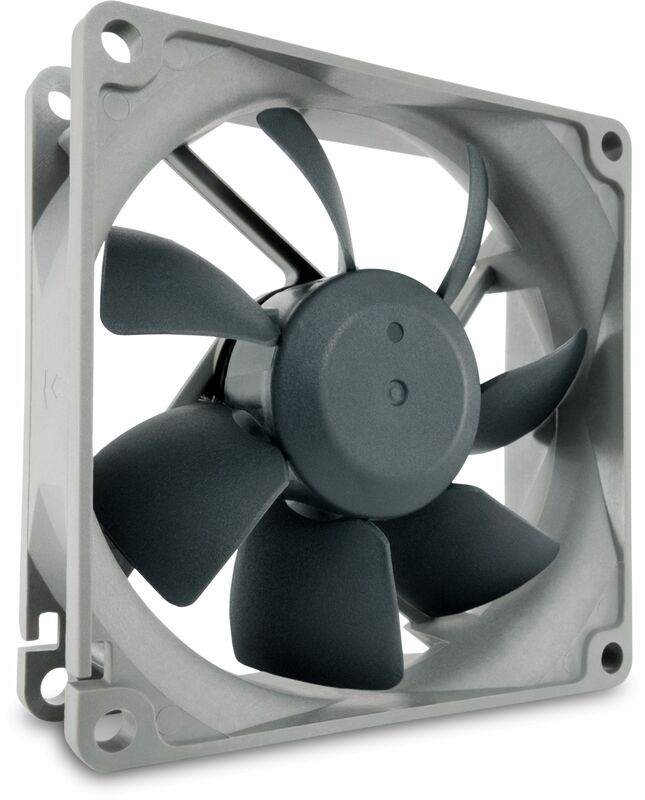 By providing smoother torque impulses, SCD suppresses PWM switching noises and thus makes the fan quieter at lower speeds. Combining the proven concept of hydrodynamic bearings with an additional magnet that supports the self-stabilisation of the rotor axis, Noctua's time-tested SSO-Bearing technology has become synonymous with supremely quiet operation and exceptional long-term stability. Users can choose from Noctua's wide range of optional accessories such as anti-vibration mounts, Low-Noise-Adaptors, y-cables, 3:4 pin adaptors or extension cables to upgrade redux edition fans according to their individual needs. Click here for available options. Noctua fans are renowned for their impeccable quality and outstanding longevity. Like all Noctua fans, the redux edition models feature an MTBF rating of more than 150.000 hours and come with a full six year manufacturer's warranty. 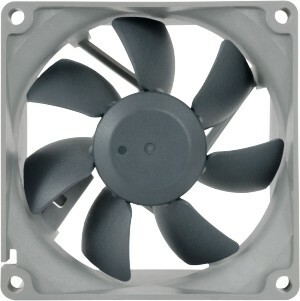 Added as a case fan to a lightly loaded budget PC and the speed control and a better fan has greatly reduced noise level.